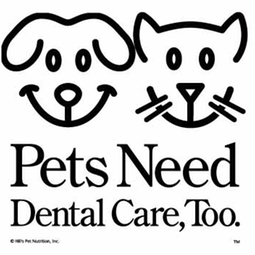 To celebrate Dental Health Awareness Month, Clearview is excited to offer free dental products for every pet scheduled for a dental cleaning in February. Your pet's oral health can affect all of their other organ systems and cause significant illness if left untreated. Routine dental cleanings are crucial in preventing problems later in life for those important critters in your life. Call today to schedule your pet's appointment!